Let’s get something out of my system first. You remember how at the middle of January pretty much every news media outlet reported that the female directors and filmmakers in general were ignored at the Oscar nominations? Well, it’s true. 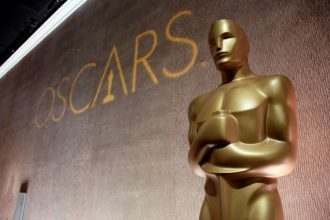 But somehow that particular disappointment from the Academy came and went quietly, and from then on the focus was put on Black Panther and Lady Gaga. But I have a bone to pick not just with the Academy, but with pretty much every news media outlet in the world that’s somehow ignoring one amazing movie. Can You Ever Forgive Me? Yes. That one. 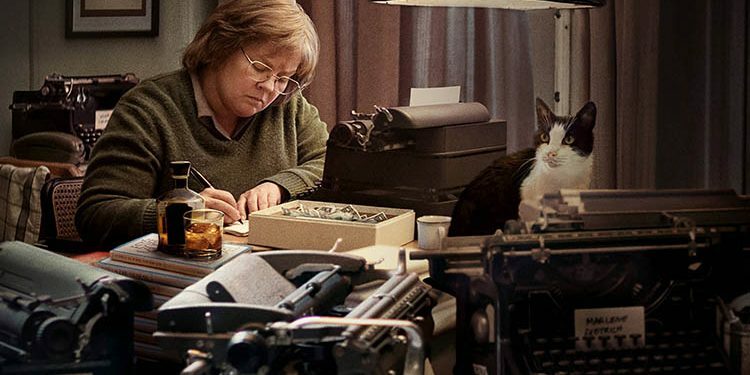 Directed by Marielle Heller, Can You Ever Forgive Me? Is one of the best movies I’ve seen in a long tie. 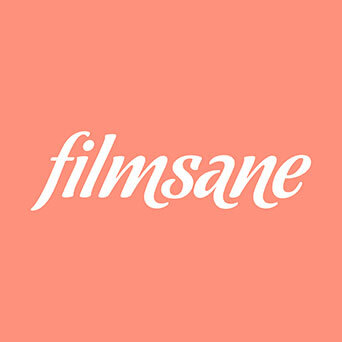 You can expect my full review for the upcoming weekend, but for now let me just vent my frustration from the lack of knowledge about his movie. 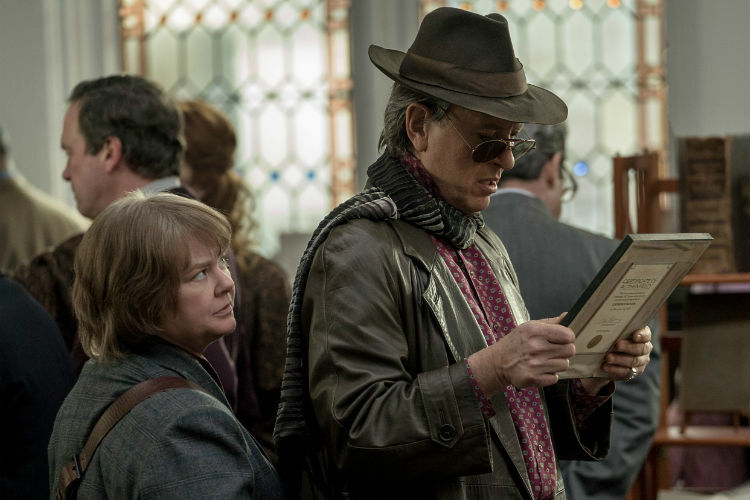 It’s hardly written about anymore and the fact that it received 3 Academy Award nominations, and the main 2 actors in the fantastic biopic (Melissa McCarthy and Richard E. Grant) also got their Oscar nods. It was the second Oscar nomination for Melissa and the first for Richard and they were much deserved. Can You Ever Forgive Me? Is directed by woman, co-written by a woman and it has a female lead. What’s more exciting about this movie is how good it is in almost every sense of the way. The acting is superb, the script offers the perfect blend of realism and humor, and it’s about a real life event. In fact about a real life woman. Lee Israel. A writer that when fallen on hard times, will resort to literary fabrication. She’ll make fake letters from famous people and sell them to dealers of such artifacts. 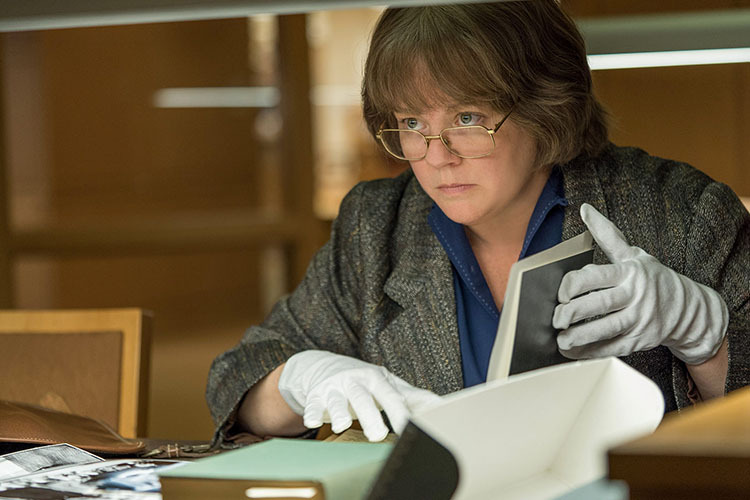 Without going into spoiler territory, Can You Ever Forgive Me? is the move you shouldn’t miss. It’s heartwarming, it’s sad and hilarious at the same time. It will probably become a box office bomb, but if you do have a chance to see it, do it I beg of you. Yes, we all know that Lady Gaga is a double Academy Award nominee, and yes we know that Black Panther is the first Marvel movie nominated for an Oscar in the Best motion picture category. But if you ask me, Can You Ever Forgive Me? Should have been right there on the list as well. It’s brilliant, warm a funny and you’ll witness the finest piece of acting that’s ever been put on the silver screen. Can You Ever Forgive Me? Is shouldn’t miss of a movie.